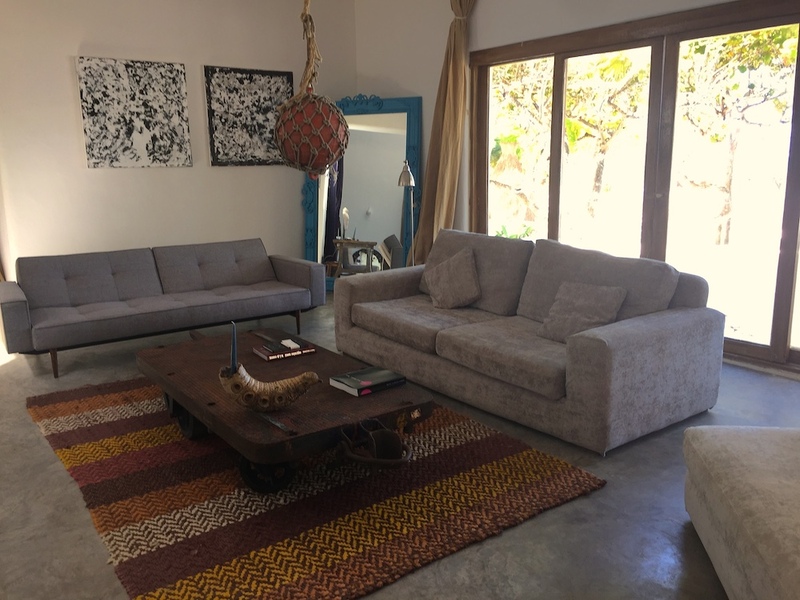 Nestled at the end of Tulum beach, right before you enter the biosphere, on Mexico’s Yucatan Peninsula, Casa Malca has become something of a mecca for the stylish, socially responsible traveler, who’s looking to relax and unplug. 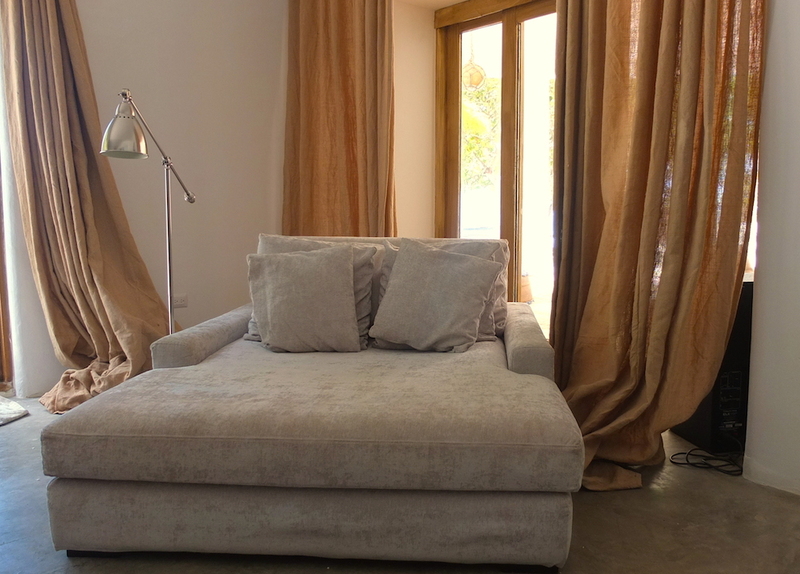 This beachfront casa, which opened in 2014 with a full renovation in 2015, includes a 35-room boutique hotel that’s loaded with locally sourced and sustainable materials: with the main house and guest rooms being built by local craftsman and the restaurant using fresh ingredients daily from their own garden, local markets, fisherman and farmers. 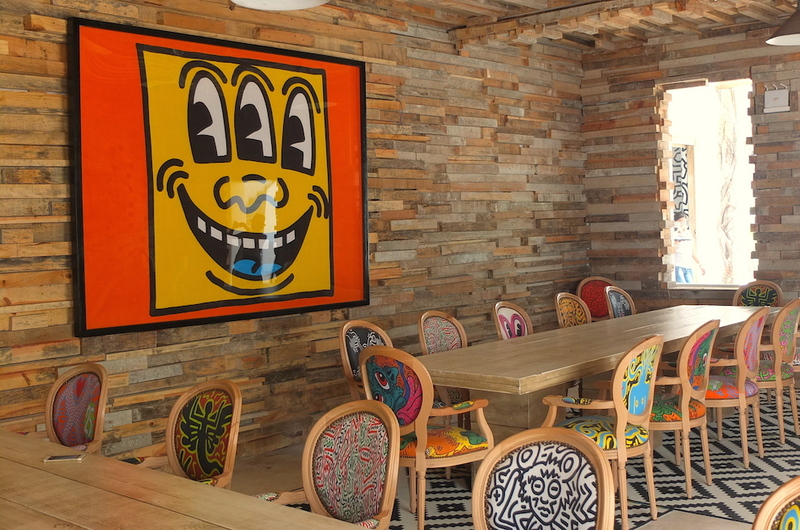 Around every corner you’ll be inspired, not only the the property but by a seaside contemporary art collection that includes Keith Haring, Kenny Scharf and KAWS among others, from the New York galleries Lio Malca. Add a sprawling pool the beautifully manicured property the only trouble you’ll have is packing to leave. 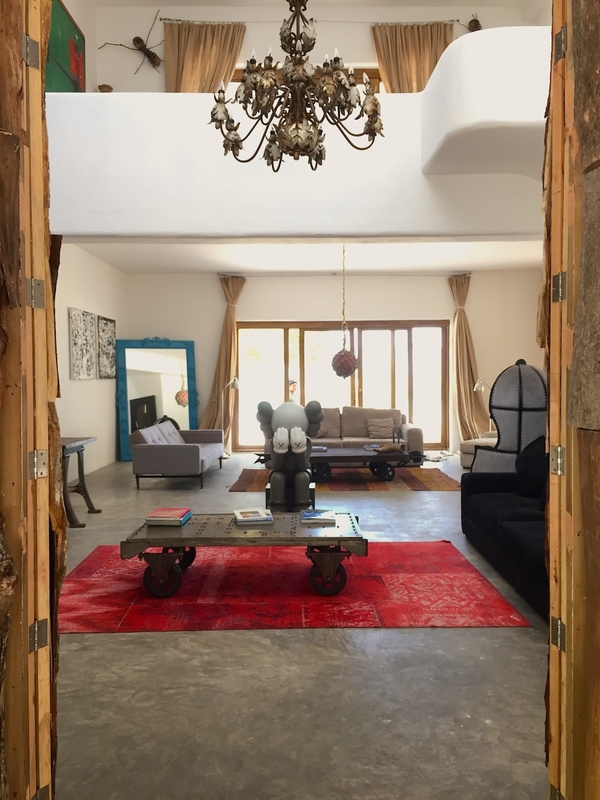 The entrance: like coming home, just with your own KAWS sculpture in the living room. The bar: who would want to drink anywhere else? Especially with Keith Haring and a beautiful international crowd filling the space. The house: around every corner you’ll find inspiration. 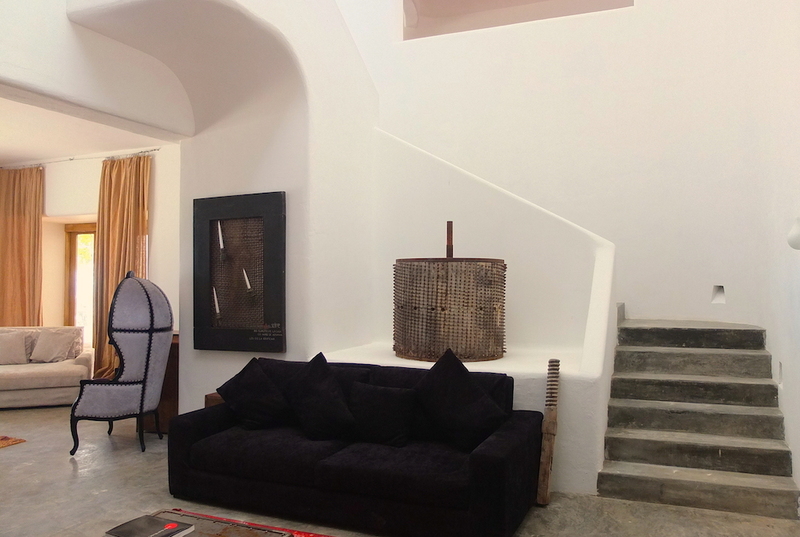 From the art to the decor, to the unobstructed ocean-front views from nearly every room in the house. 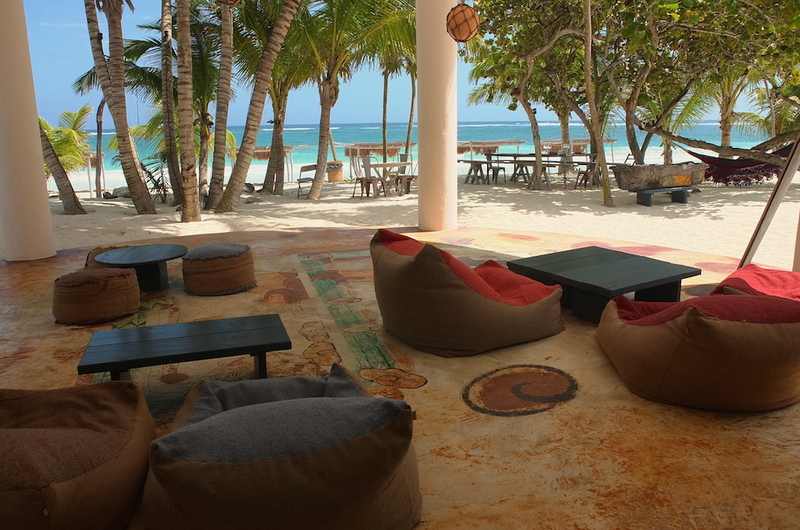 The outdoor patio: plush and filled with sounds from the sea. At night you’ll be dancing here to a DJ mix that will take you into the wee hours. 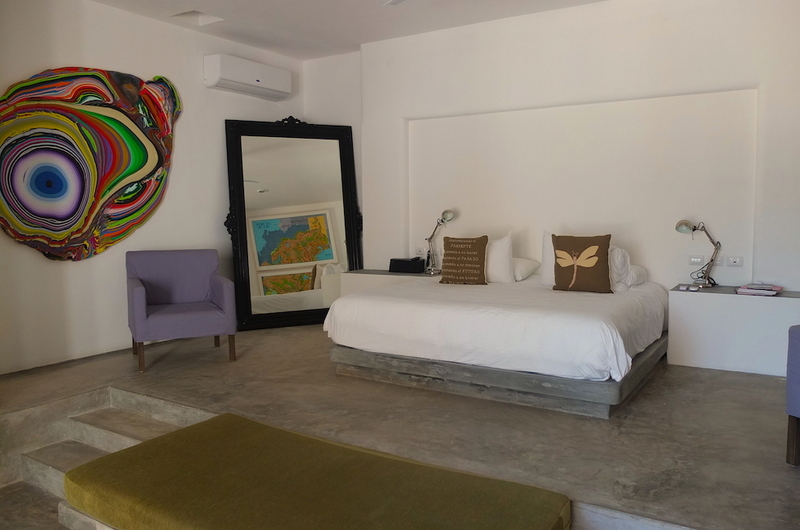 The rooms: chalk full of contemporary art, ocean views (for most rooms) great amenities and the softest sheets around, you’re bound to rise each day more inspired than the last. 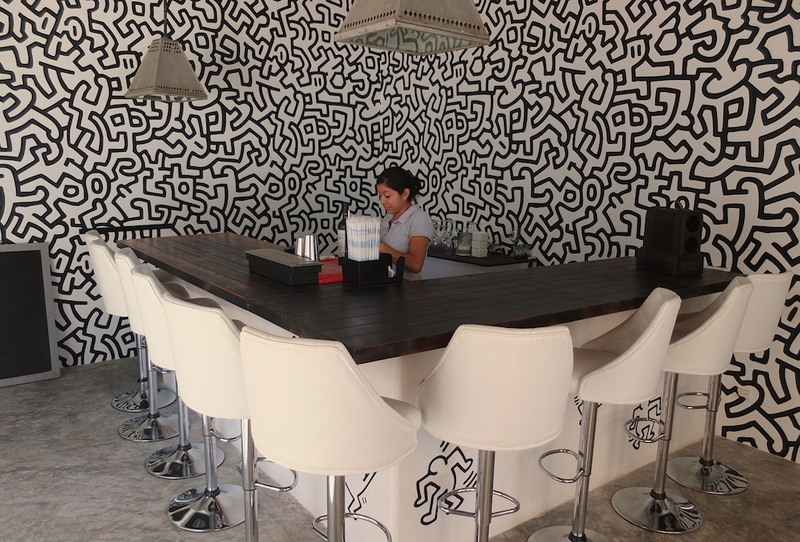 Art around every corner: the dinning room not only serves some of the best fare in Tulum, the Keith Haring hanging on the wall sets the tone for each day. 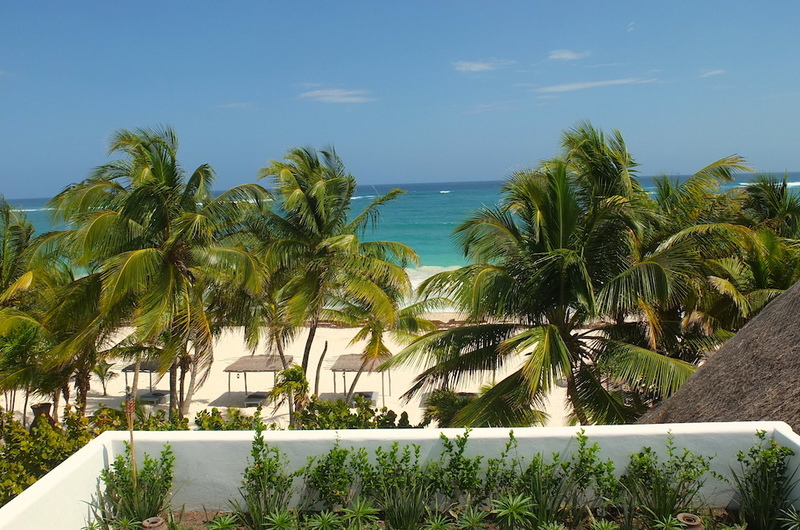 Rooftop bar: with a view like no other in Tulum. 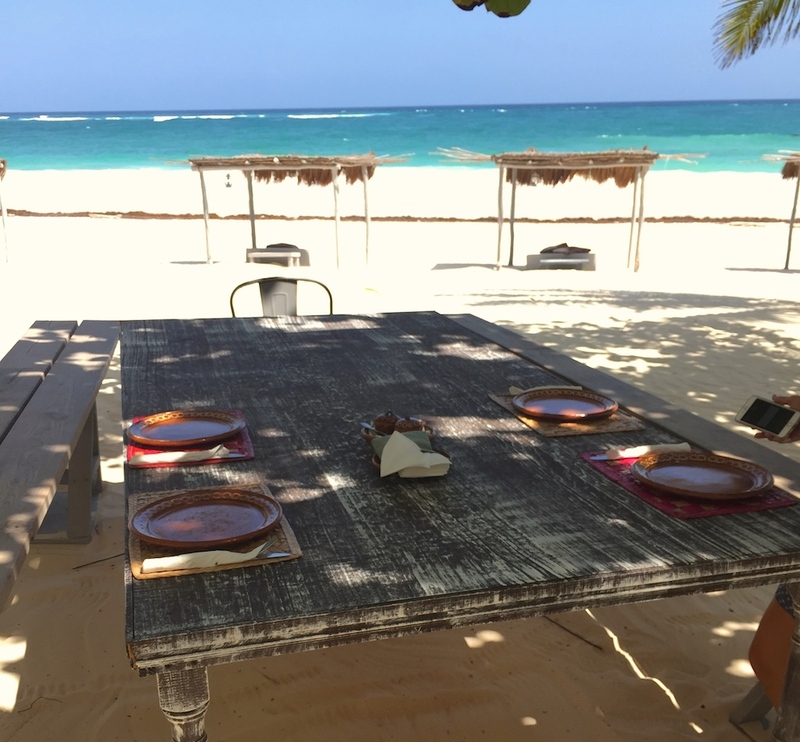 Seaside lunch: walk ten paces for some of the best food you’ll eat while in Tulum. 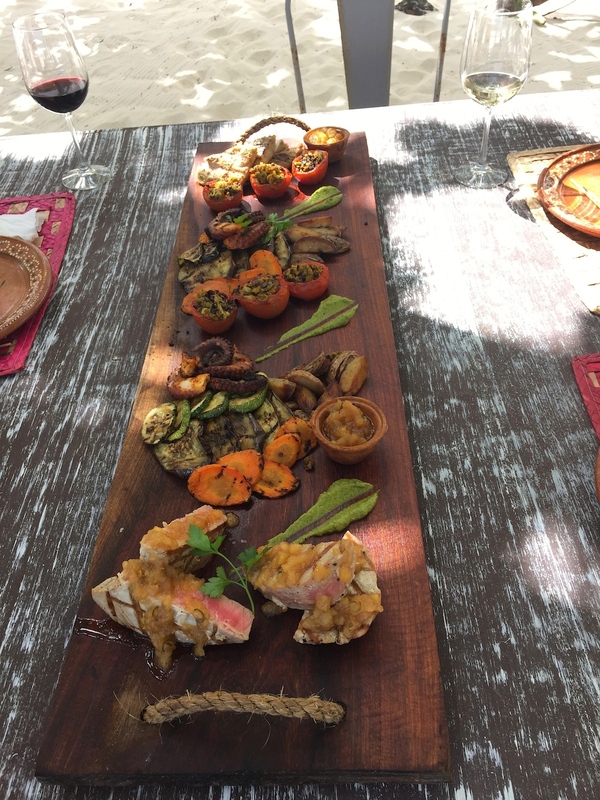 Between ordering off the menu and the ability to make special requests, the options are endless. 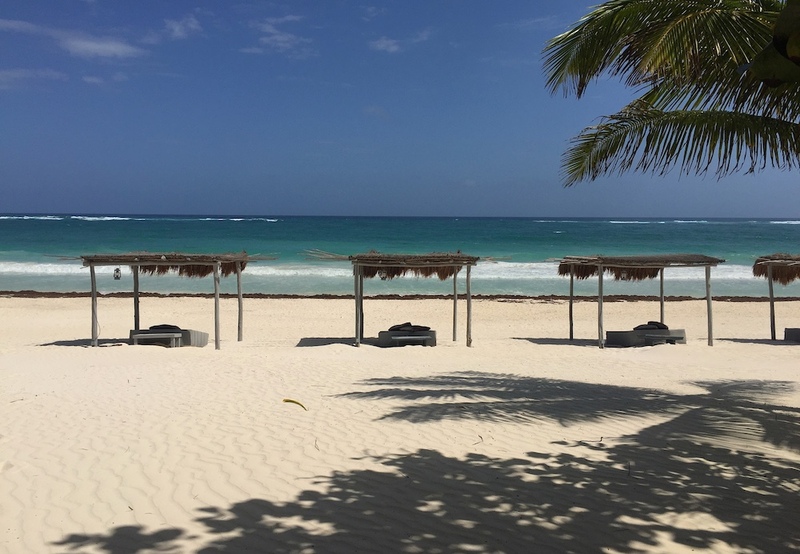 Perfectly secluded: for that private residence experience that Tulum once offered at scale and now only found among a select few properties. Here you can meet your new best friends or never have to speak a word. By: Joseph LicataFiled under Art, Features, Surf Collective, Travel. 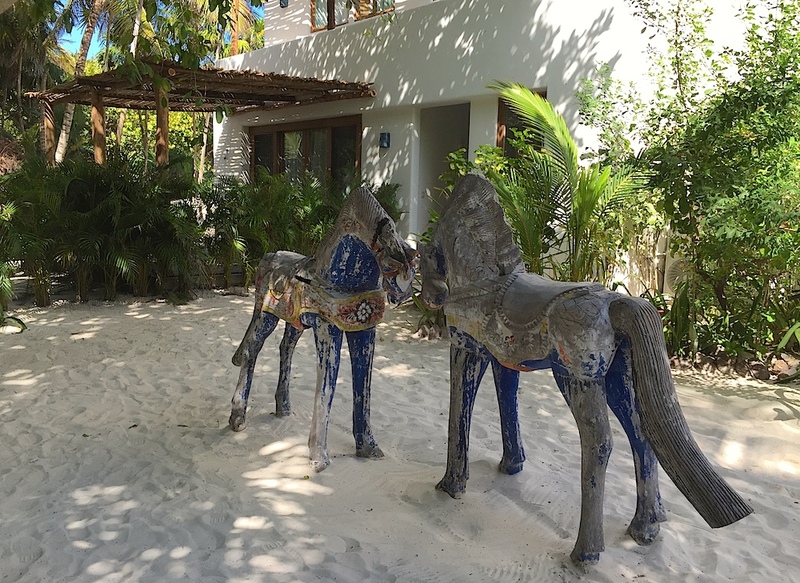 Tagged CASA MALCA, food, HOTEL, Luxury, Mexico, Sustainable, THE BEST HOTELS IN TULUM, Travel, Tulum. Bookmark the permalink.